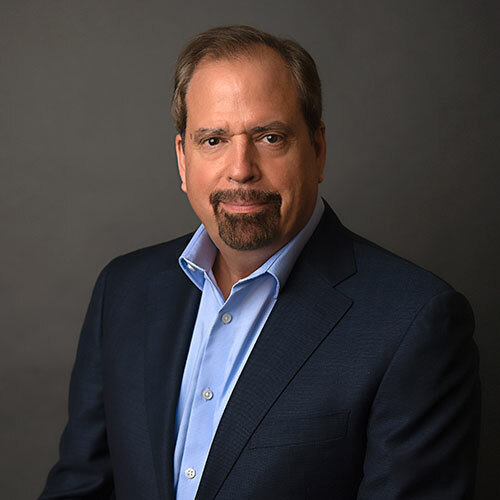 As a founding partner, past President and current Senior Director of Operations with Expert Technology Associates, now rebranded as Helm Partners, Craig’s well-rounded career experience continues to serve as the foundation behind his ability to cultivate an environment for delivering a rewarding client experience. Craig led the company as President when it was recognized as a SmartCeo Corporate Culture award winner and a 5-time Best Places to Work/Top Workplaces recipient proving that he truly understands what it takes to have an engaged team of people buy in to the mission and who in turn will serve clients admirably. Craig will continue to deliver on the vision that forges lasting relationships with our clients and helps grow their businesses through our expertise, experience, knowledge and guidance. He understands that it takes a focused service culture along with a commitment to continuous learning for an organization in today’s technology industry to succeed in the eyes of our clients. In his spare time Craig is an avid guitar player, recorded music collector, sports enthusiast and loving family man.